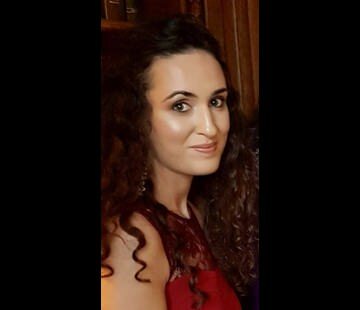 A past pupil of St. Attracta’s Community School, Tubbercurry, Co. Sligo and Bachelor of Education Honours (Primary Teaching) graduate, Monica completed a Master of Education Degree through Ulster University in 2015. The findings of her research into teacher collaboration were published in The International Journal of Inclusive Education. Monica has chosen to pursue the topic of collaboration to PhD level. The aim of this research is to investigate collaborative classroom practice between primary Classroom Teachers (CT) and Special Education Teachers (SET) in a cross section of primary schools throughout Ireland. The research will have a particular focus on the nature and type of support provided to children with Special Education Needs (SEN) and will seek to identify characteristics of effective collaborative practice. Teacher collaboration is an important feature of inclusive education provision for children with SEN. Research suggests that, in Irish schools, it is a less developed aspect of classroom practice and reliance on a pupil withdrawal model continues to define much special education provision. The withdrawal of students from the classroom has been widely used as an approach for teaching children with SEN (Shevlin 2008). This timely and innovative research therefore seeks to contribute to the body of knowledge around collaborative classroom practice.